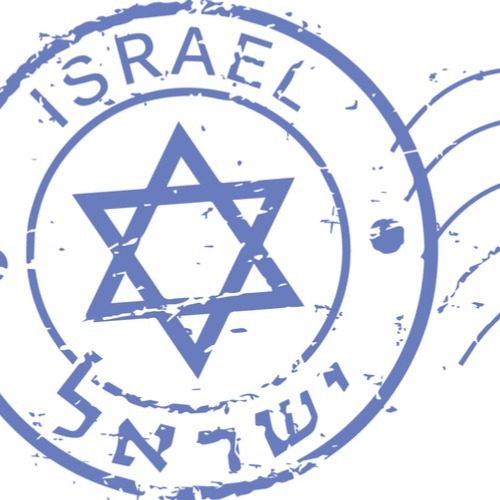 What is Birthright Israel? Birthright Israel is the gift of a free, 10-day trip to Israel designed for young adults of Jewish heritage, aged 18–32. On Birthright Israel with Shorashim and UCF, you spend all 10 days with Israelis and get to see Israel through the eyes of the locals. From exploring Israel through unbelievable hikes and touring incredible cities and major sites, to spending the night under the stars in the Negev, and developing an amazing bond with a great group of college students and Israelis, you will be a part of the adventure of a lifetime that you will never forget. Plus, Shorashim is the trip that flies from Florida, which saves you time and money. Check it out through UCF’s Hillel or UCF Chabad. What could be better than that? That being said, there are many other Birthright trips that are not through UCF’s Hillel. Visit the Birthright website to see the different kinds. For instance, my daughter chose to go on a trip leaving from New York so she could meet people from other places; since she planned to move to NYC after graduation. My other daughter wanted a trip that was more adventurous (ie: more hiking and outdoorsy) so she isn’t going with Hillel either. Some trips are more religious than others too. There are also extension trips that students can look into. They have a variety of types from cooking to volunteering, but many students also choose to extend and travel a bit on their own before returning to the U.S. It surely saves on the cost of airfare, since Birthright covers it. My youngest who will go in May plans to extend and visit with family and friends for a few days before returning. If your student wants to go back to Israel or has never done Birthright, there are summer internships available including the more popular one Onward.